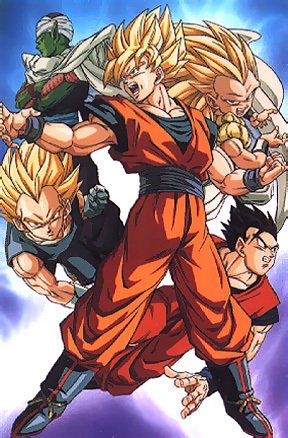 Hi, this is my dragonball z rpg. It is fairly new right now but It will get more members. Check out the join page so you can be a member! This is an email based rpg. Note: From now on email stuff to me at trunks364@hotmail.com I am sorry for all the email changes, hopefully this will be the last time. Anywhere that you see another email ignore it.